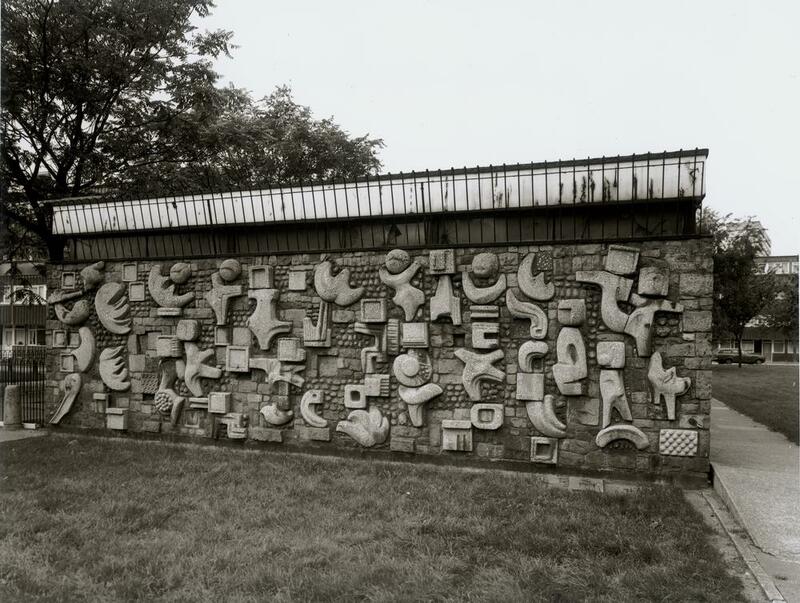 Last week’s post looked at the LCC’s open-air sculpture exhibitions but arguably the more significant contribution to the worthy attempt to bring art to the people lay in its ‘Arts Patronage Scheme’ inaugurated in 1956. By 1964 when it (and the LCC) were wound up, over 70 works of art had been purchased – adorning schools and housing estates across the capital. outstanding in their ambition and coherence…In this respect, the LCC may be said to have assisted in the democratisation, if not the socialisation, of art. The origins of the scheme are marked by their time and place. Although a Conservative government ruled, a broadly social democratic consensus prevailed which held that a progressive and classless society would be achieved, in part, by a democratic civic culture. In this, the arts would be a shared patrimony, neither solely derived from nor confined to a cultural elite. If that, to jaundiced eyes, might reek of middle-class do-goodery, take another look. Isaac (‘Ike’) Hayward was a former South Wales miner (he started work down the pits aged 12) brought to London by his trade union work. A councillor for Rotherhithe and Deptford, he had been chair of the Public Assistance Committee which reformed the Poor Law before playing a key role in introducing comprehensive education to the capital. The Royal Festival Hall – designed and constructed by the LCC – was built under his determined leadership. The Hayward Gallery remains a fitting tribute to his role. In 1956, with the approval of the Conservative Minister of Education, the LCC set aside £20,000 annually (the equivalent of perhaps £0.5m in present-day terms) for the purchase of artworks. It was thought ‘a reasonable sum’ at a time when the LCC was spending around £20m a year on ‘new architectural work and open-space development’. Some of the money was to be spent on the acquisition of existing works of art but the bulk was to go towards ‘the commissioning of new work and the encouragement of living artists’. The Council’s fundamental problem in running the scheme lies in the collective exercise of taste: an exercise which has to be accepted by those who provide the money, by those responsible for the service concerned, and by those who ultimately have to live with it. Because most of the works acquired were to be associated with the Council’s own contemporary architecture, they have in practice been examples of contemporary style in art. This has sometimes been the cause of criticism, particularly where advanced design was in question. It’s a valid point. Traditional statuary – a classicist monument or some ‘great man’ memorial – would have been as visually out of place as it was politically inappropriate. But the public art debate was usually couched in ideological terms: between modernists (criticised by some as ‘highbrow’ and ‘difficult’) and traditionalists who defended representational art and, they claimed, the taste of the ‘man in the street’. All this is just another symptom of the current mystique of art – that it is much too clever for ordinary people to understand. There are very clever things to be seen now in Battersea Park, and let no-one suggest that they are a load of old iron. 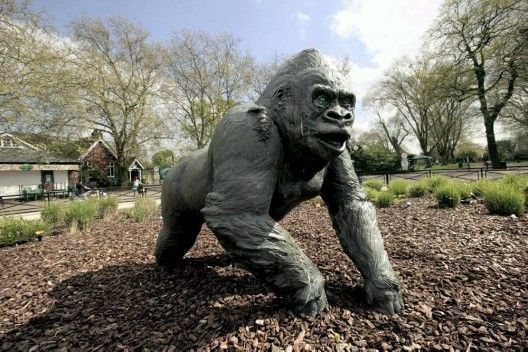 In the meantime, David Wynne’s Gorilla was installed nearby – a much safer and more popular choice at a time when its model Guy was a star attraction at the London Zoo. A John Hoskins sculpture intended for the Chicksand Estate in Whitechapel was also rejected as ‘too advanced’ by the Housing Committee. In general, the LCC’s selections reflect (in words quoted by Margaret Garlake) an ‘aesthetic eclecticism’. This might reflect the cumbersome approval process involving – in fairly indecipherable fashion – departmental proposals, a Director of Arts, the Council’s General Purposes Committee and its Special Development and Arts Subcommittee and, finally, an Advisory Body on Art Acquisition itself advised by the Arts Council. By some bureaucratic magic, public art emerged. General themes and trends do stand out, however. The earlier selections were marked by more thematic or obviously humanist content. 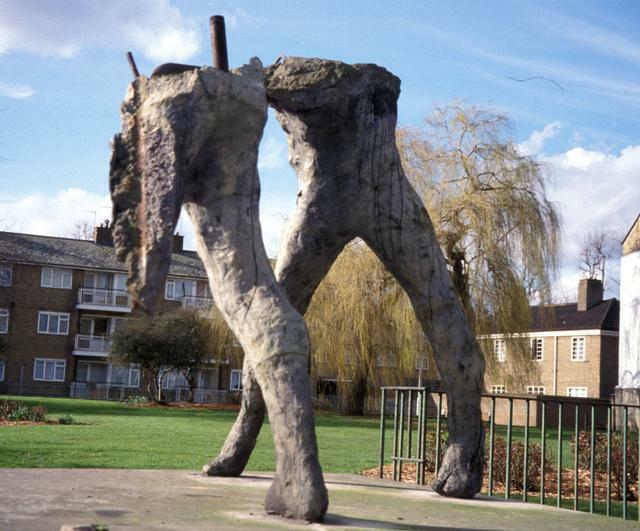 Siegfried Charoux’s The Neighbours, located in the Highbury Quadrant Estate in Islington is an example of this; Geoffrey Harris’s Generations in the Maitland Park Estate off Haverstock Hill, Camden, another. 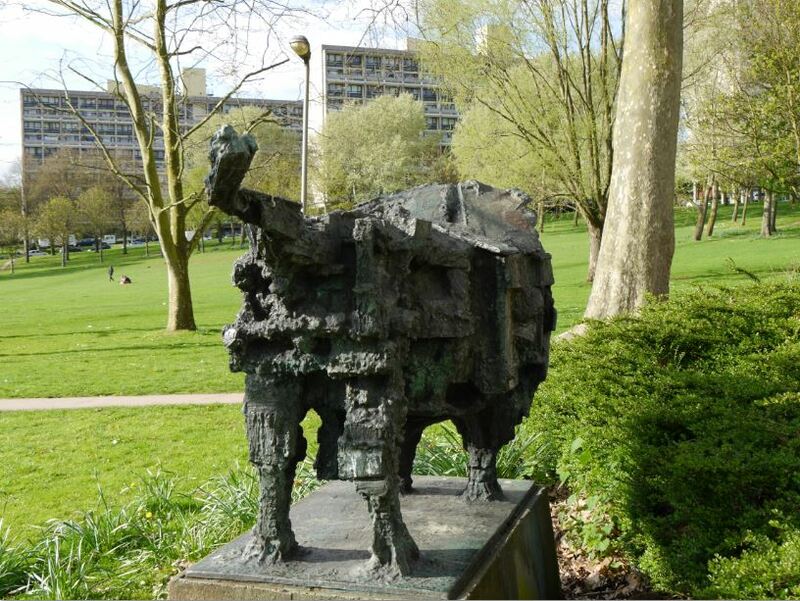 Some later works, such as Robert Clatworthy’s Bull, erected on the Alton Estate, Roehampton, in 1961 have a more obviously modernist sensibility. 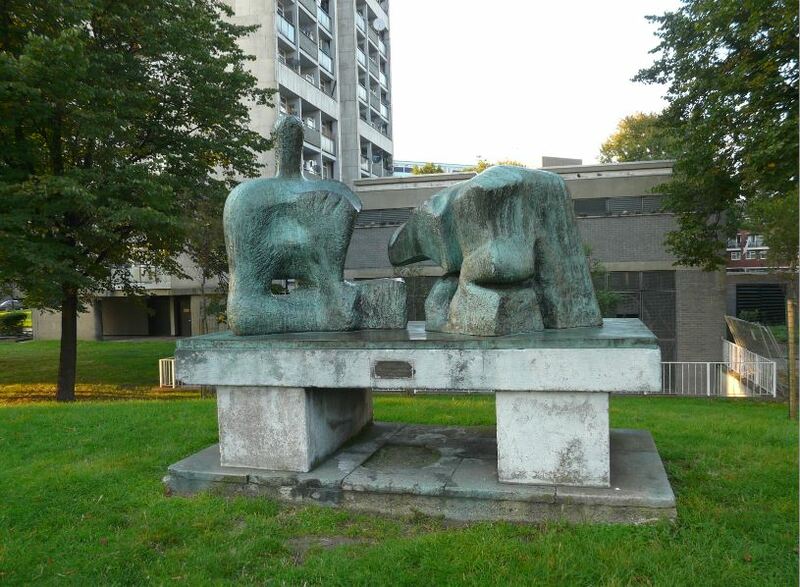 Henry Moore was, of course, the prime contemporary exponent of the genre and two of his most prestigious works were placed in showpiece LCC estates – Two-Piece Reclining Figure No. 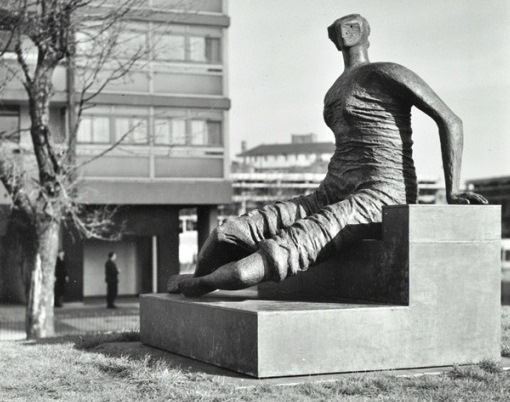 3 in the Brandon Estate, Lambeth, in 1961 and his Draped Seated Woman in the Stifford Estate, Stepney, in 1962. 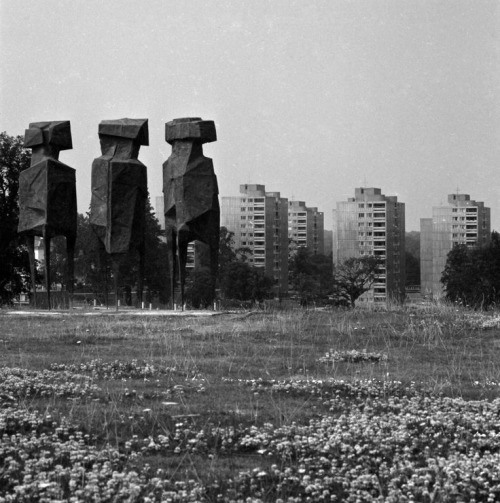 Lynn Chadwick, The Watchers, Alton Estate, Roehampton. 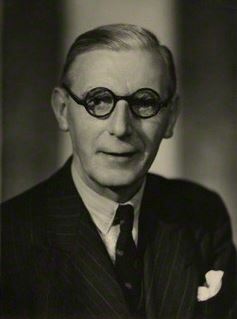 Photograph by John Donat. Another threat is sheer neglect and this perhaps is the most telling. We have travelled a long way from the idealism of the post-war world. Local government, once a flagship of a new and more democratic world, is now a beleaguered institution, its budgets cut to the bone, left fighting to defend its front-line services. All that, inseparably, marks the new dispensation under which our state, society and culture labour – a world in which we know the price of everything and the value of nothing. The classless civic culture envisaged by Ike Hayward and the LCC seems a lost dream but we can and should value its remains. I hope to write more on this topic. Much remains to be said on the LCC’s programme of school artworks and the less ‘high arts’ elements of its support for public art. 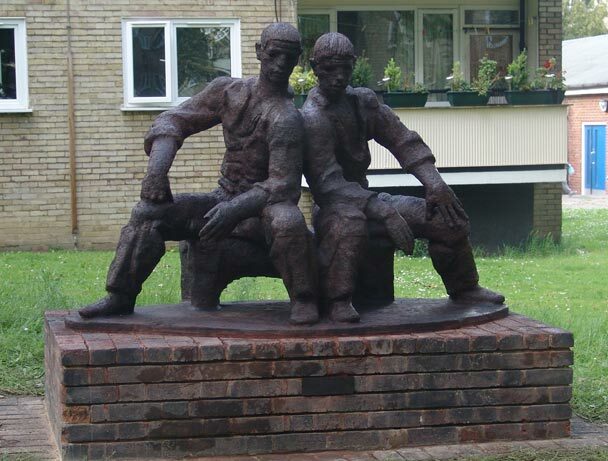 I’d be pleased to hear from anyone with memories, detail or photographs of lost or remaining LCC public artworks and would also be delighted to hear of municipal public art across the country. 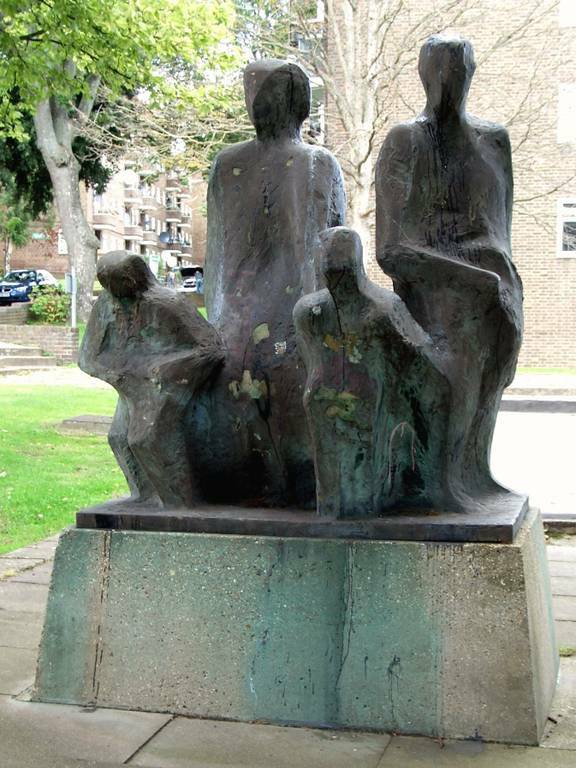 (7) The theft is recorded in ‘Second bronze sculpture stolen’, The Guardian, 24 January 2006; the University’s commitment to restoration and safeguarding in University of Roehampton, ‘Sculpture to stand watch over Roehampton once again’, 20 February 2015. Especial thanks go to @SirWilliamD for answering an early Twitter query and supplying copies of the original sources which inform this post. Any errors, of course, are all mine. I have written a pictorial book on the history of council and housing association housing and also have a collection of colour transparencies illustrating the history of social housing, mainly in London. All taken by me about 20 years ago. Would you be interested in scanning the transparencies to make a mini-photo library on the history of the council house  from the Prince Regents Lodge in Kennington Park to Robin Hood Gardens! Thank you for your comment and thanks indeed for your very generous offer which, of course, I’d be really interested in following up. Could we email? You’ll get me at municipaldreams@outlook.com or via the Contact Me button at the top of the page. The LCC commissioned my father (Herbert Edward Ponsford) to paint a formal portrait of Ike Hayward to be hung in County Hall. My father was the founder and long time Hon. Sec. of the Deptford Art Group, and an instructor for many years at the Deptford Men’s Institute. The painting was preserved after the closure of the LCC (and County Hall) and was eventually presented to Ike’s family. More recently it was passed to the local museum in Blaenavon (where Ike grew up) where it is on display.